You can keep all your invaluable belongings inside stylish and beautiful glass display cabinets in an organized way. You can choose a cabinet with glass display to showcase some interesting items in your store or home. These cabinets are mostly used to display the awards, souvenirs, jewelries, watches etc. These cabinets are made in combination with glass and wood. Mainly this cabinet’s base is purely made of wood while the rest of the cabinet is totally of glass. You can easily customize your cabinets from some glass designations. Otherwise you can go for frosted or etched glass cabinets to put your shop items for display. 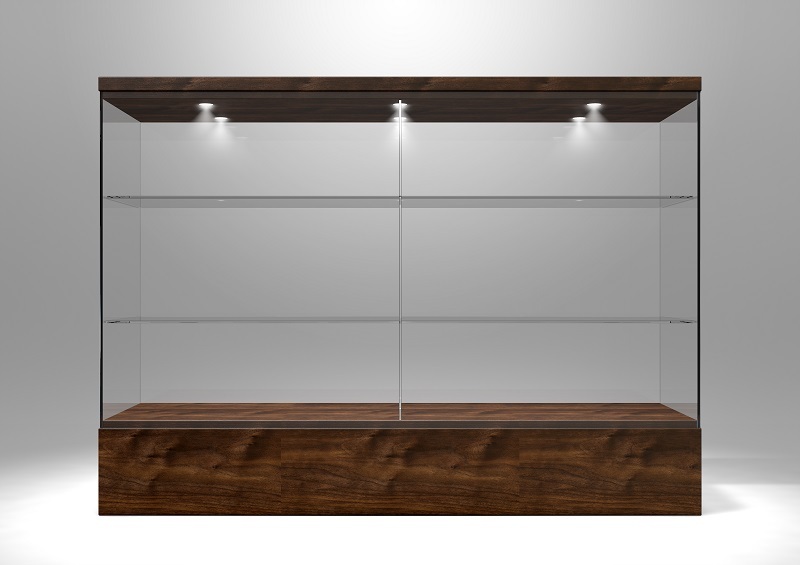 It doesn’t really matter where you are installing these glass display cabinets– in your store or in your home. What matters is that these display units will help you keep things in proper organized way. Glass display cabinets are good to keep your things just as you want. The transparency of glass cabinets stops you from searching things crazily and allow you to keep a track of all the things which you have put in them and are of your need. People love to use these cabinets to keep those items which they are eager to show to other people. Mostly at home, showpieces, trophies, awards, art works or other invaluable items are put inside these glass display cabinets to display to the guests. Your glass cabinets can be decorated by installing right light display, LED strip chains and LED bulbs to look attractive and beautiful. Modern display cabinets have changed the old idea of home décor to a different level. Even with the kitchen cabinets this is true. Kitchen décor has some new style in its sleeves. In most of the modern kitchens nowadays there are some high-quality glass display cabinets which are perfect. All kitchen items can go in there. As these cabinets are transparent, you can easily find out which item is where in a matter of seconds. When you are using these display cabinets, your kitchen items stay in a clean organized manner. As these cabinets are made of wood and glass, there is not much effort needed to clean them. A normal liquid soap and a clean wiper is all you need to clean the glass cabinets. Though make sure to prevent water from touching the wooden base as wood can get damaged by water. 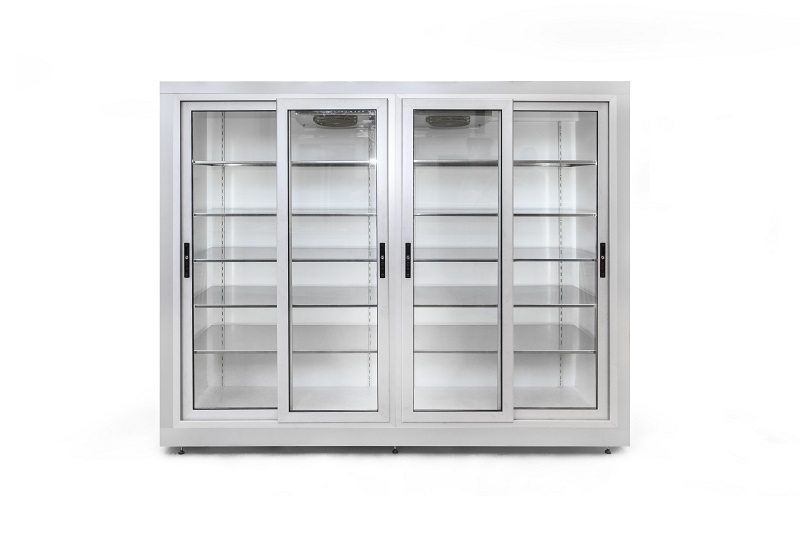 When you are planning to get glass display cabinets, you must also understand that these cabinets need extra care to keep clean. Even a small smudge, fingerprint or some dust can easily ruin its look. Glass cleaners can add shine to the glass display cabinets. Wherever these glass cabinets are fitted that place gets a special touch of glamour and style be it your home, office or store. Visitors will be easily attracted to your store, office or home when you install these cabinets. With other cabinets we sometimes don’t find things without numbering or naming the cabinets, but with these glass cabinets it will be easy to reach out to the items. You must choose the right type of glass cabinet for your home, office or store. It may not feel easy to choose the best cabinets as you will be seeing hundreds of different options from various shops. In that moment you need to narrow down some important factors to determine which glass display cabinets you want. Those are functionality, price, design durability, size and base of the cabinet. You can also customize your glass cabinets according to your likings and available space.